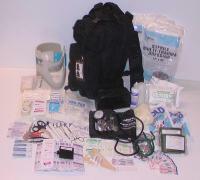 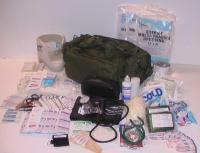 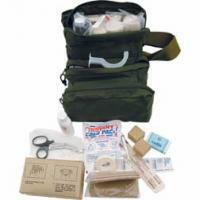 The Master Camping first aid it has a great assortment of first aid supplies and is excellent for use by large groups. 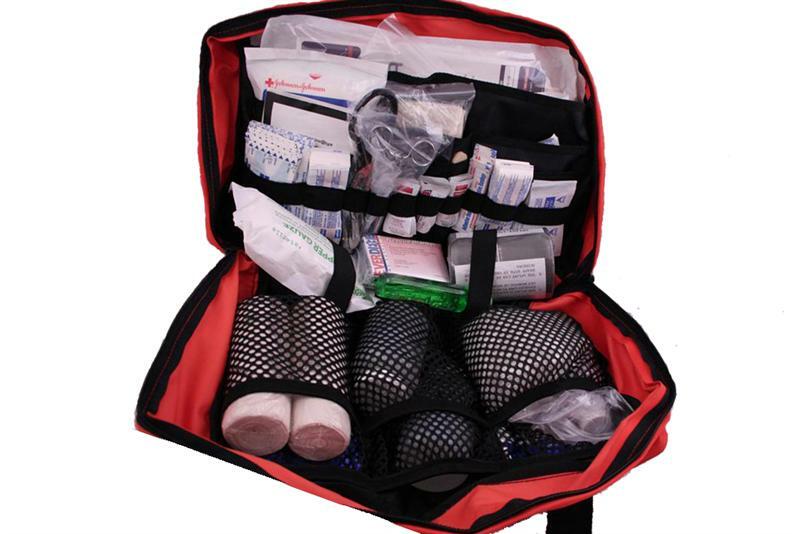 The bag folds out all the way and offers, with all its pockets, a good overwiew of the contents. 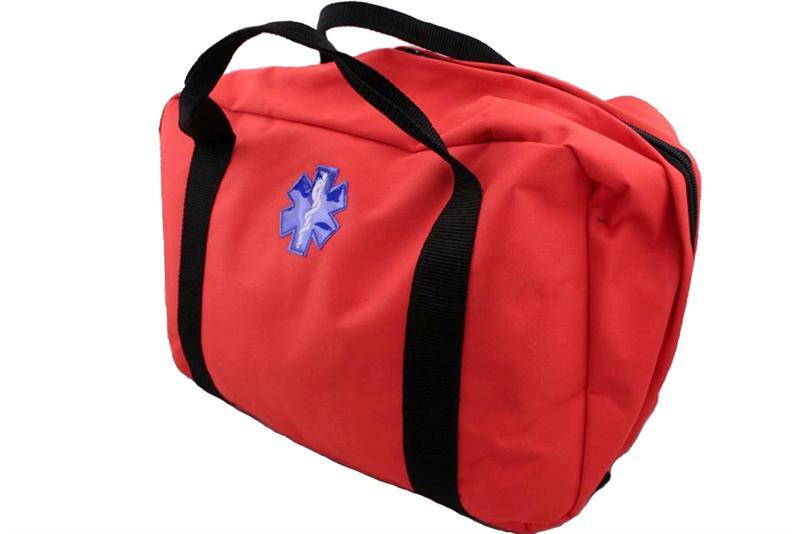 The FA126 has two carrying handles for ease of use. 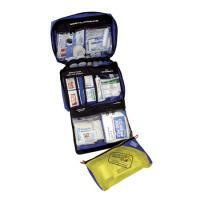 The Master Camping first aid kit measures: 16''x10''x6'', and weights 8 lbs. 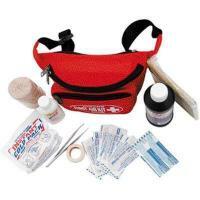 • 1 Calamine Lotion, 6oz. 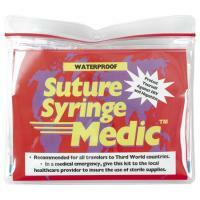 • 1 Hand Sanitizer, 2oz.